Full power!! Dave East gets down with Styles P AND Sheek AND Jada for this “Load My Gun” single off “Beloved” (out now). Tony Moxberg emerges from the “Beautiful Struggle” with the help of a street heater, “Hustlas Story” (featuring Benny The Butcher & Sheek Louch). Who died and went to heaven. Us maybe. For an hour and change, right after you click play to watch this full concert recording of Ghostface Killah, Raekwon & Sheek Louch going in and going the f**k OFF!!!! Sheek Louch is hitting ’em with the Moxberg this time. Bet! “Stand For Summtin” is that strong street sweeper heat. Take cover! The “Beast Mode” (Vol. 1) EP is out now. It’s slower and mellower, but still D-BLOCK right from the start! 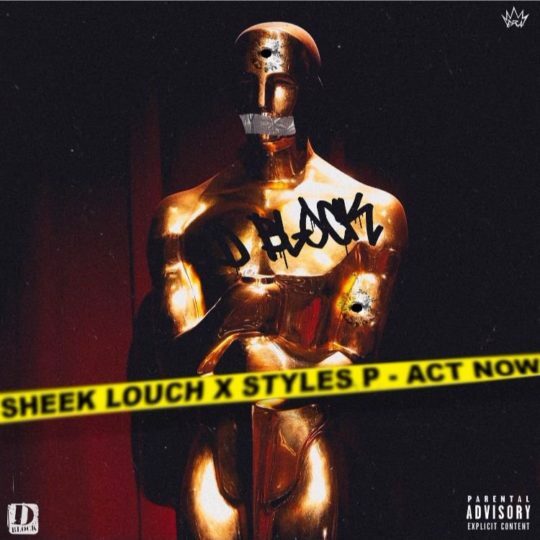 Sheek Louch and SP The Ghost hold The Block down with some real talk in the bars on this “Act Now” jawn. Them young’uns just don’t know… ‘Nobody Beats The Biz’ and for damn sure ain’t noooobody gonna test “Gorilla Biz” son! Louch got after that chopped up Hip-Hop classic track. One more spin for that Steve Miller Band doo-doo-dooduh. Haaaa! Pray for me. I’ll pray for you. That beat though. Produced by Jimmy Dukes and Smiley’s People (making note of that). The LOX rapping hella hard over this smoke worthy track. Just how they do. You’re gonna love it (prediction). Just press play! Horns by Utril Rhaburn. Rhymes by Sheek, Styles, Jadakiss. Additional vocals by Tawatha Agee & James Mtume. AND Stat Diddy??? You know it’s gonna be a banger before you play it! Kill all the yapping. Not here for the chit-chat. The dope beat and the damn lyrics are what’s happening! Yessir!! Damn right, Jada! Respect to all on this track. The L.O.X. 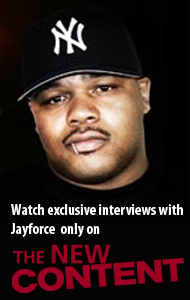 interviews are always good ones, but Styles P speaking truth to power is the best! N.O.R.E. and DJ EFN are the “Drink Champs”. In this episode the guys drink it up with The LOX. Although members of The LOX have sat in with the champs a few times before, this is the first time all three members sit in together! The guys talks about The LOX new Roc Nation situation as well as their upcoming album and a lot more. The LOX speaks get amped speaking on politics, censorship, past beefs, their deal with Roc Nation, & their new album “Filthy Amercia…It’s Beautiful” that’s out now. 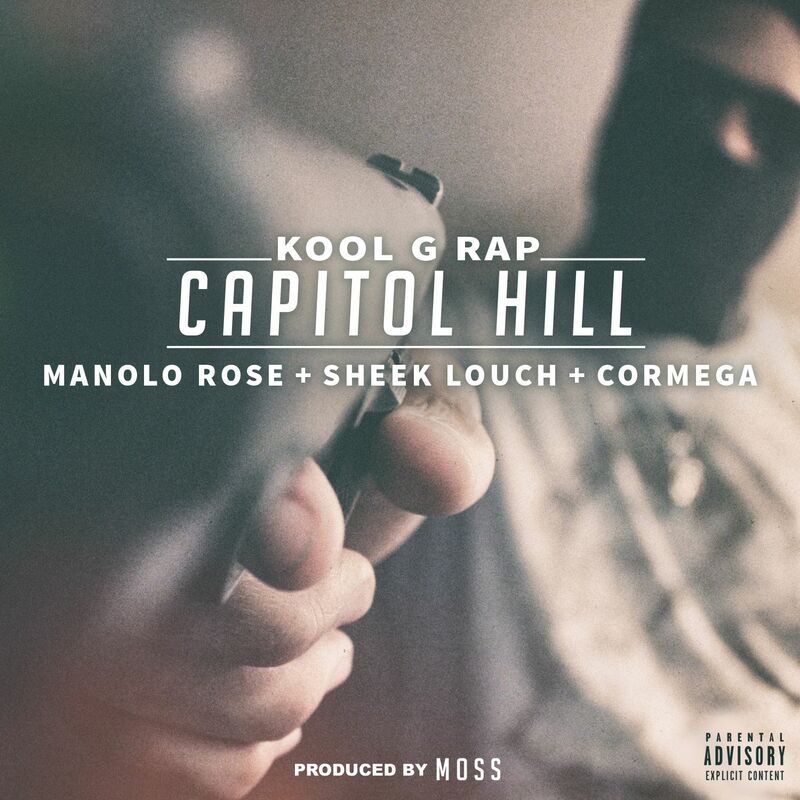 Styles P and Sheek Louch… D BLOCK! Helping out Termanology go for the gusto. Mucho gusto on this “I Dream B.I.G.” track produced by Buckwild. 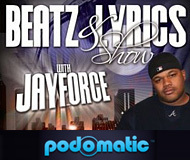 Cuts offered up by Term’s homie Statik Selektah. Off the forthcoming “More Politics” album (due out November 18, 2016). Indeed it is. And you know this track is going down HAM Street and taking a hard left then downhill to HELL! Well, hell, as long as D-Block bro Sheek is shotgunning, settle in, “Think LOX” and ride this track to oblivion with The Ghost! Here’s the lesson: Keep the weapon attached! Holiday Styles and The Silverback hit that beat RAW dog! Made it “Famous.” Listen to the D-Block generals go gorilla on this. Stream above, linkage below. Another leak from the “Silverback Gorilla 2” project dropping December 4, 2015. This is Sheek Louch’s “No Losses” (featuring Fabolous & Whispers). Pre-order link below. You already know or you are… slow! “Silverback Gorilla 2” is set to release on December 4, 2015. Solid! Yep, Sheek went and done it. Here’s what else he has done in the meantime: new music! Featuring Swizz Beatz, this is “What You Want The Money For” by Sheek Louch. The lineup for the “SBG2” LP though: Pusha T, Swizz Beatz, Ghostface, A$AP Ferg, Fabolous, Jadakiss, Styles P, Joell Ortiz, Trae Tha Truth, Raheem DeVaughn. Heavyweights!